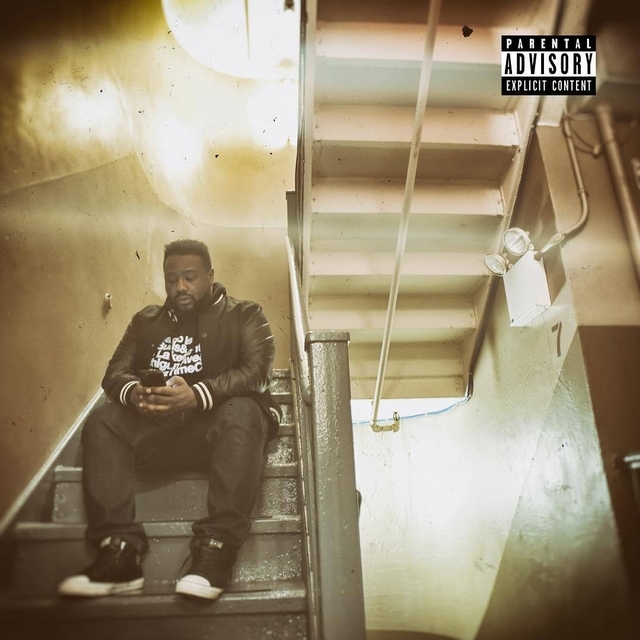 Phonte Drops Long-Awaited Album "No News Is Good News"
Phonte has delighted fans with the unexpected release of his second solo album, No News Is Good News. The Foreign Exchange frontman and former Little Brother MC’s latest work is the follow-up to his critically acclaimed Charity Starts At Home LP, which dropped in 2011. 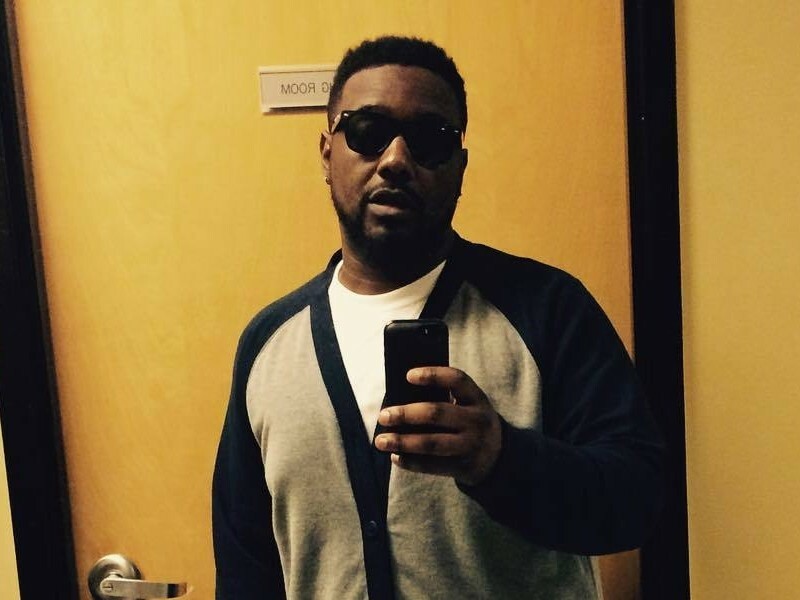 Phonte’s new LP features 10 tracks with guest appearances by Freddie Gibbs and Eric Roberson. Check out stream, cover art and tracklist for No News Is Good News below. Phonte has announced his long-promised sophomore album No News Is Good News will finally see the light of day, seven years following the release of his solo debut Charity Starts At Home. The LP, which was first announced nearly two years ago, is slated to drop at midnight. In an interview with HipHopDX in June 2016, he originally targeted for a September 30, 2016 release date. He originally attributed the delay to the immense amount of things on his plate, including his touring schedule with The Foreign Exchange as well as his role in VH1’s The Breaks as the pro-black battle rap character Imam Ali. On top of that, Phonte released Tigallerro, a collaborative project with singer Eric Roberson, in 2016.